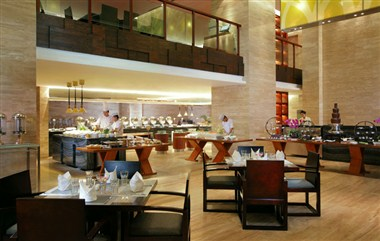 The Phoenix Waterside Gloria Resort is located in downtown Sanya, adjacent to the renowned “Coconut Gallery”of Sanya Bay and only a 15 minute drive away from Sanya Phoenix International Airport. 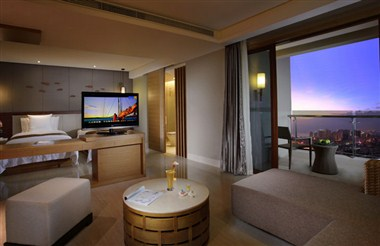 The resort has a total of 446 rooms, including 266 Sea View rooms with spectacular views of beautiful Sanya Bay. 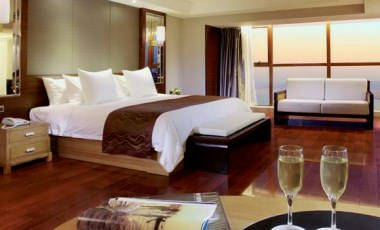 It spreads along the river and across 30,000 square meters of tropical gardens and a magnificent landscape of mangroves. 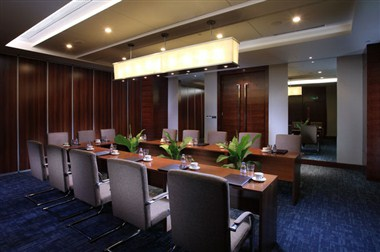 5 multi-purpose function rooms and meeting rooms are available for meetings and events of different sizes. 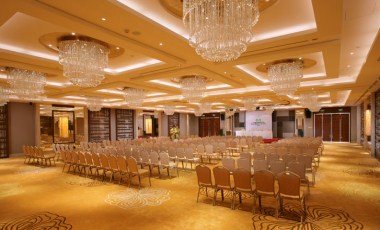 In addition, our professional meetings and events team will ensure all meeting and events are well-planned, well-executed and truly memorable for our guests.